Our team of experienced and courteous real estate agents specialize in selling property in Jacksonville, St. Augustine, Ponte Vedra, St. Johns County, The Beaches, and the Neighborhoods of World Golf Village. We can help you with everything from finding the perfect luxury home to selling your two-bedroom condominium. And our commitment to serve is unparalleled. Our agents know the Northeast Florida real estate market and can assist you with pricing your home to sell quickly and for top dollar. You will receive our customized, comprehensive marketing plan. Our agents have access to the latest technology for marketing and selling your home. Your home will be widely marketed among brokers through the Multiple Listing Service and extensively marketed on the Internet and through social media. Our agents can help you stage your home to highlight your home's features and maximize your selling price. You will be updated at least once a week with progress reports. Learn more about our realty team. 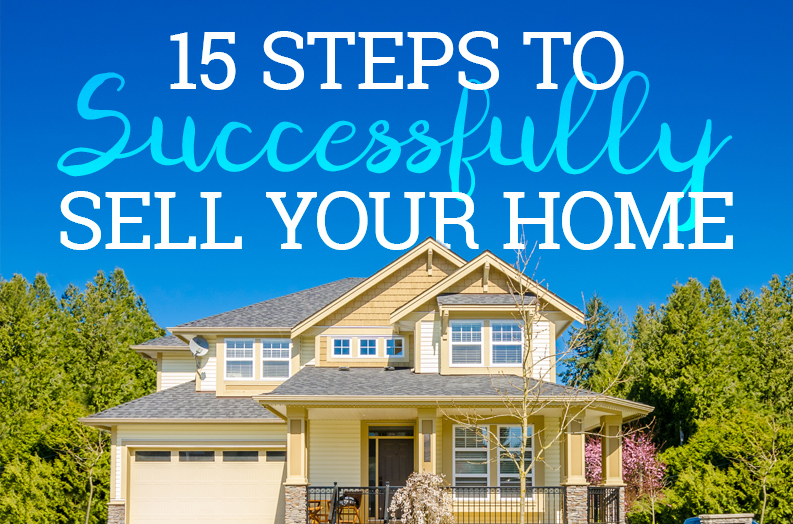 Learn the 15 steps to sucessfully selling your home in Northeast Florida.